Samsung launched the Galaxy Note5 and Galaxy S6 edge+ yesterday on its Unpacked 2015 event. 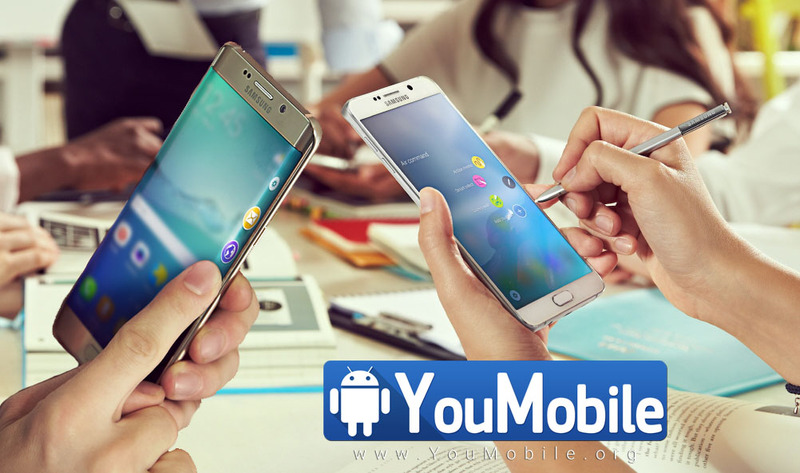 Both devices packs a 5.7" QHD display, Exynos 7420 and 4GB LPDDR4 with a new curved design. Here's the first Official Hands-on and Unboxing video of the New two flagships has just been published on YouTube, the video shows the new boxes and some of the key features of the devices, watch it below! 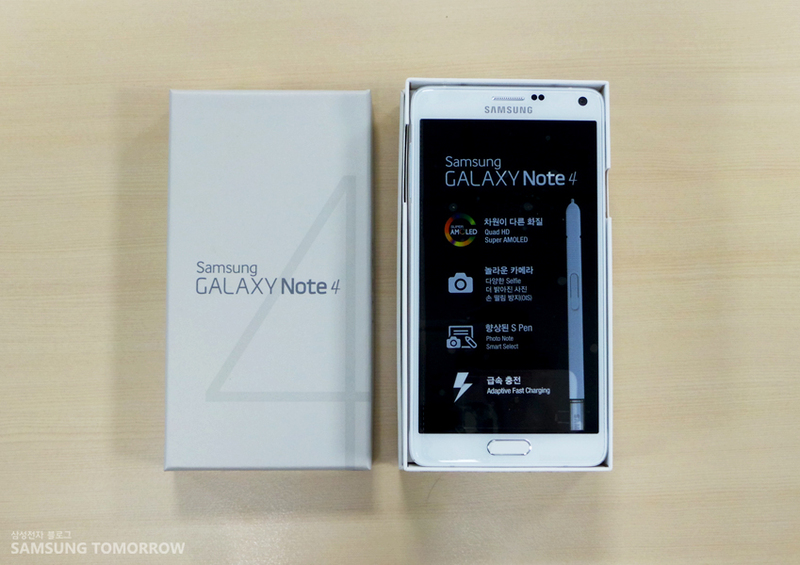 SamsungTomorrow, has just posted the very first unboxing video of its upcoming Galaxy Note 4 phablet. The relatively short, two and a half minute-long video is in Korean, but English subtitles are provided, so you can follow along easily. Check out the Video below! 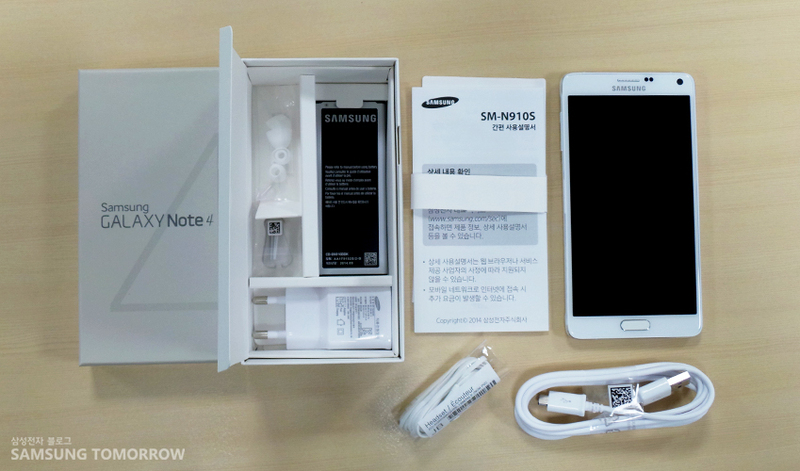 The 100%-recyclable box contains the usual the 5.7-inch Note 4 itself, along with a USB cable, a charger, earphones with extra tips of different sizes, spare S-Pen tips, and, an extra battery. Keep in mind that, as has been the case up until now, depending on your region, the packaging may be different for each country/region (may not include a spare battery).